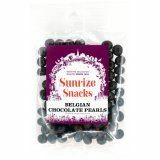 Yogurt / Chocolate Coated There are 51 products. 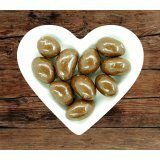 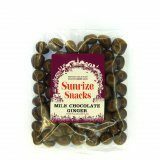 Delicious crystallised ginger enrobed in smooth sweet milk chocolate. 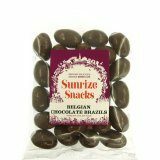 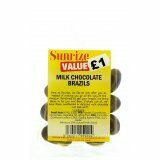 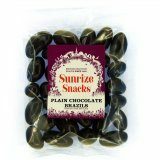 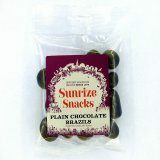 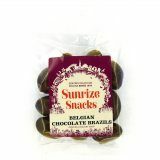 Delicious whole brazils generously covered in thick dark chocolate. 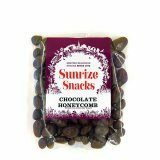 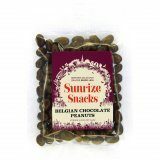 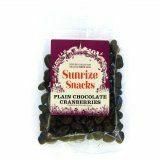 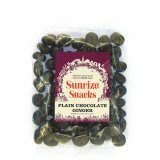 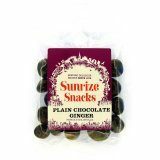 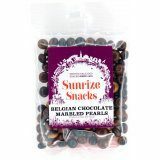 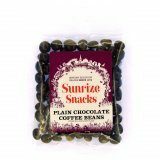 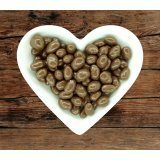 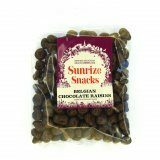 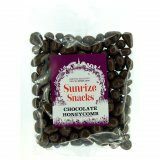 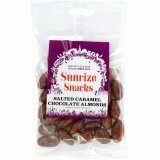 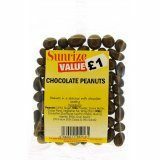 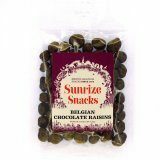 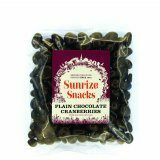 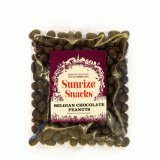 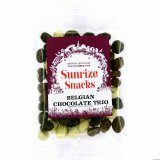 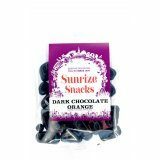 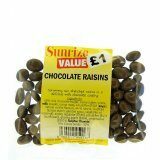 A really scrumptious blend of smooth tasty dark chocolate and sharp tangy cranberries.